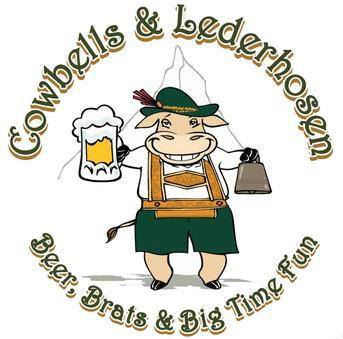 Join us October 21st (3pm - 7pm) for an afternoon of Beer, Brats & Big Time Fun. We'll be grilling up bratwurst and pairing it up with some of Germany's finest beers on tap, plus a large selection of local craft beers. 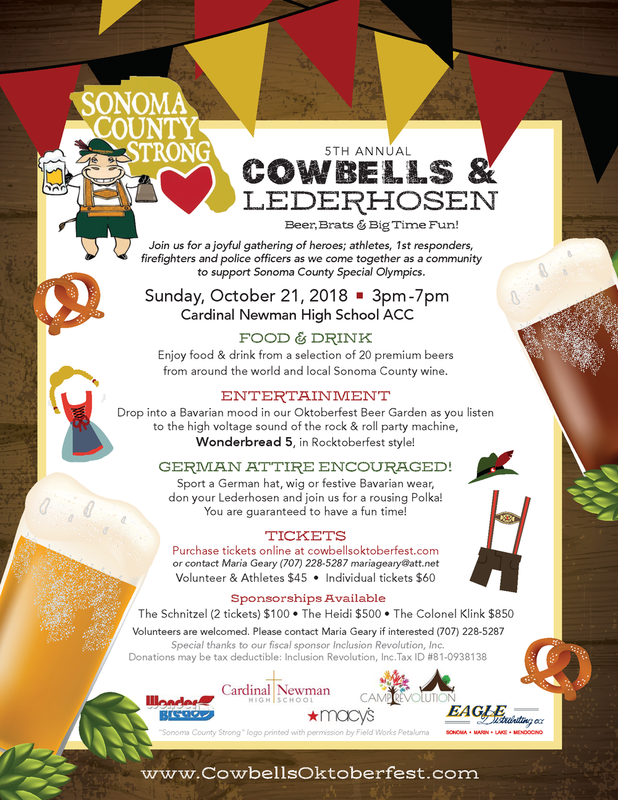 Non-beer drinkers - fear not - several of Sonoma County's best and brightest wineries are donating their signature wines sure to accommodate every discriminating palate.